Dear Friends, Educators, Librarians & Game Enthusiasts!!! 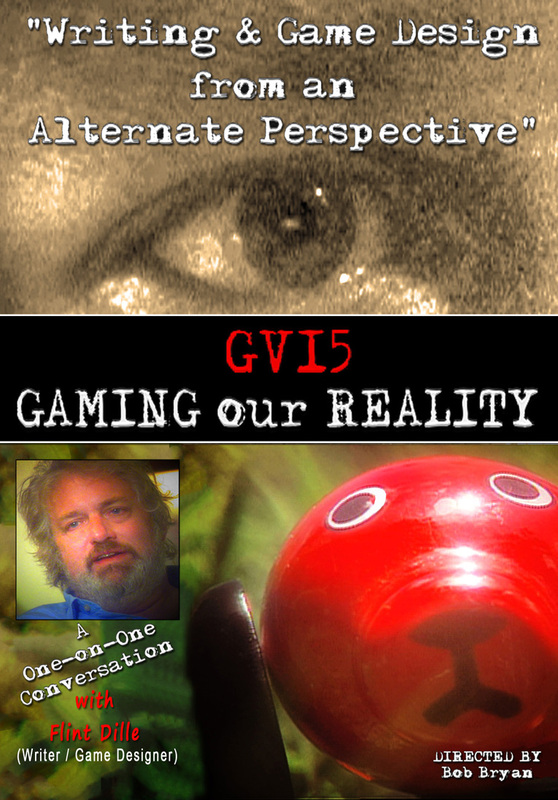 As all of you know, I'm an Indie Filmmaker (emphasis on "Indie") and I've just completed my New Documentary film entitled GV15 GAMING OUR REALITY: Writing and Game Design from an Alternate Perspective; featuring the preeminent Transmedia Writer/Game Designer Giant FLINT DILLE (Diablo lll, Transformers TV Series, G.I Joe, Batman: Rise of Sin Tzu, Venom, Mission Impossible, Vin Diesel's The Chronicles of Riddick: Assault on Dark Athena, Escape from Butcher's Bay, Starship Troopers: The Invasion, Fantastic Four: Rise of the Silver Surfer, James Bond: Tomorrow never Dies, Wheelman, Garbage Pail kids, Dead to Rights, InHumanoids, etc, etc.) -- you get the drift. 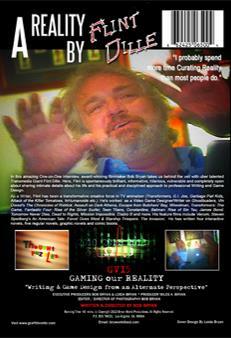 Independent filmmaker Bob Bryan is attracted to arenas outside-of-the box of main stream interests. 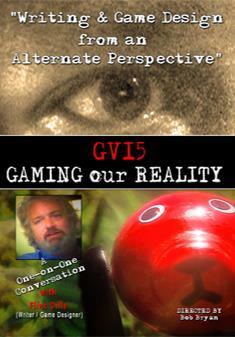 In the case of “GAMING” he took an altogether different approach to the subject matter. “I wanted to find out ‘Yes,’ what it takes to become a successful Writer/Game Designer but I also wondered what kind of innate talents are needed to function at such a high level in that field. I intuitively felt that something special was going on. After all, Video Gaming as an Industry has connected with and cuts across a wide swathe of our popular culture." According to Ted.com, “currently there are more than half a billion people worldwide playing computer and videogames at least an hour a day -- and 183 million in the U.S. alone.” "I wanted to understand why this phenomenally successful model existed and who were the people who created it. 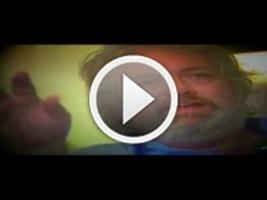 I was curious and committed to find out,” says Mr. Bryan. Bob quickly discovered that Mr. Dille was a uniquely compelling and extroverted personality who was not at all like the predigested stereotypically nerdy introverted type that he had imagined. Rather, as he got to know him, Bob discovered that Flint is someone who by all “normal indices” had been mislabeled as having certain disabilities when he was growing up. That was the thinking by one of his instructors, “well he’ ll be lucky to be able to spell and recognize certain symbols and maybe, eventually he’ll grow out of it”. Thanks to an aggressive intervention by his parents Flint was taken out of that school and enrolled in a special school for students who have different learning styles. “I knew I was definitely different than most people. I mean, I had a mentally disabled friend to compare myself to and by all objective accounts, it was obvious that I was not stupid, but there was definitely something wrong with me,” Flint admits. I know how to talk to them. fantastic and unusual game realities. condition called “Mixed Dominance.” At his new school he was taught various innovative techniques to learn how to deal with these potentially confusing perceptual learning differences. 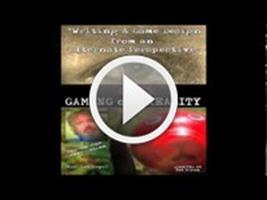 interested in Writing and Game Design or anyone dealing with the challenges of learning differences. GV15 running time is 40 minutes.